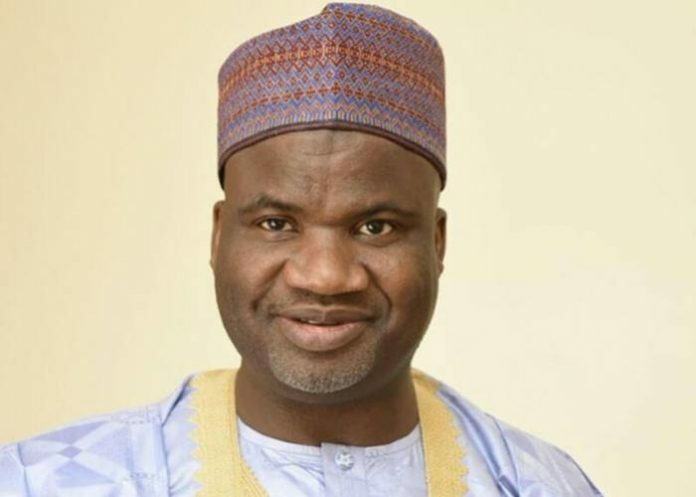 Minister of State for Mines and Steel Development, Abubakar Bwari, disclosed this at the 2018 Steel Summit at Ikeja, Lagos. The theme of the summit was: “Diversification of the Nigerian Economy: The Indispensable Role of the Steel Industry’’. He said in the last three years, the revenue generated by the ministry had improved drastically. “When we came in, in 2015, our contribution to the federation account was just merely N700million, in terms of royalties, but today we can proudly say we have gone above N3billion. “The National Bureau of Statistics says it was the attention that has been given to the steel sector that has kept it growing. Even under recession, we are not there yet but we believe we will get there,’’ he said. According to him, the increase is as a result of the President Muhammadu Buhari administration that has implemented appropriate policies and the required political will. Director-general, National Steel Raw Materials Exploration Agency, Kaduna, Umar Hassan, said that most of our steel plants rely in their design on imported materials. Mr Hassan, who spoke on: “Local Steel Raw Materials as a Sustainable Means of Crude Steel Production,’’ said that when these steel materials are sourced locally, we will ensure sustainability. “Due to the fact that most steel producers purchase raw materials from the global market means competition for raw materials. “Our steel industries have yet to pick up fully, if we go into the global market to source for materials, suppliers will preferentially want to supply established customers who have regular activities,’’ he said. The two-day summit was attended by stakeholders in the Steel and Solid Minerals sector from nationwide.